Are you moving abroad from Cyprus or returning home from overseas? Do you have to relocate to another continent for professional or private reasons or are you just curious about the experience of living on another continent? 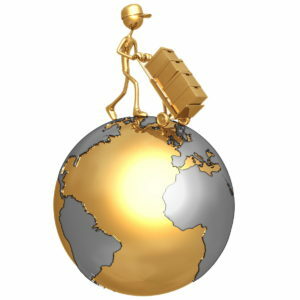 As a member of the FIDI, the largest global alliance of independent quality international removal companies, and all other major international organisations (BAR, IAM, EURA), and with international partnerships across the world, Columbia Movers can offer a high-quality and efficient removal service all around the world. We offer a range of specialist international shipping services – packing & unpacking services, storage, baggage shipping, personal effects shipping, car shipping, fine art shipping, furniture shipping, special items or international household removals around the world. 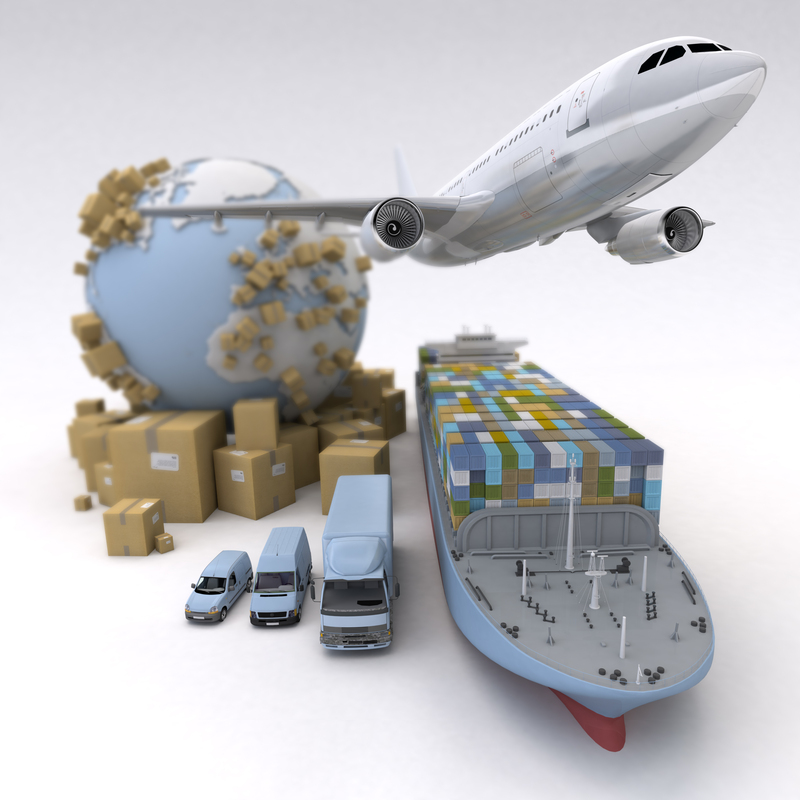 Every International and European move is tailored specifically for your needs. From the moment you first get in touch with us, our International and European Move Co-ordinators will help you plan your overseas move. There’s no need for you to worry about overseas shipping, customs formalities and international red tape, we will meticulously plan and organise your home or business relocation from door to door. We will advise and manage every aspect of your move, ensuring every little detail is taken care of from export packing, shipping regulations, international storage, insurance cover and any other services you may require. To discuss your international move contact us today.